And this was how he launched into his keynote speech that morning about why now is the best time to be in tech in Asia, kicking off this year’s series of talks for Wild Digital 2017. Of course, a man in his position would hold those thoughts by default. But Patrick did present some very compelling arguments to make his case that morning. So it turns out, there are more smartphone users here in Southeast Asia than there are in both America and Europe. So if there are any questions about the potential market for tech in Malaysia, Patrick Grove can say that Malaysia’s social media use averages out to 2 hours per day right now, tallying with first-world countries like USA and Britain. But in other Southeast Asia countries, they’re more often inching closer towards 4 hours instead. The most Instagrammed place is a mall in Bangkok. And Philippines reigns as number 1 in terms of time spent on the internet. Patrick points out other things, like our supportive governments here in Southeast Asia. Malaysia’s own runs a whole plethora of programmes and bodies, ranging from MaGIC, MDeC to Cradle and the DFTZ. 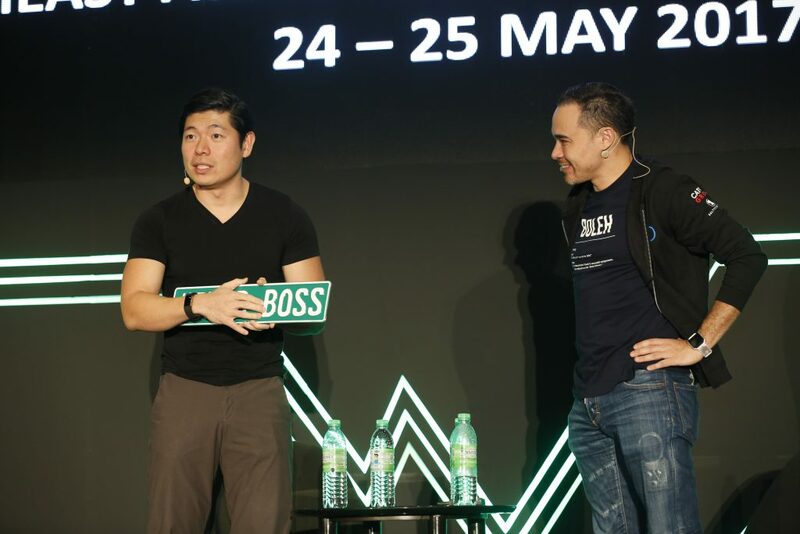 Companies like Grab, Go Jek and Garena (now SEA) are proving that you can build multi-billion dollar companies in Southeast Asia. 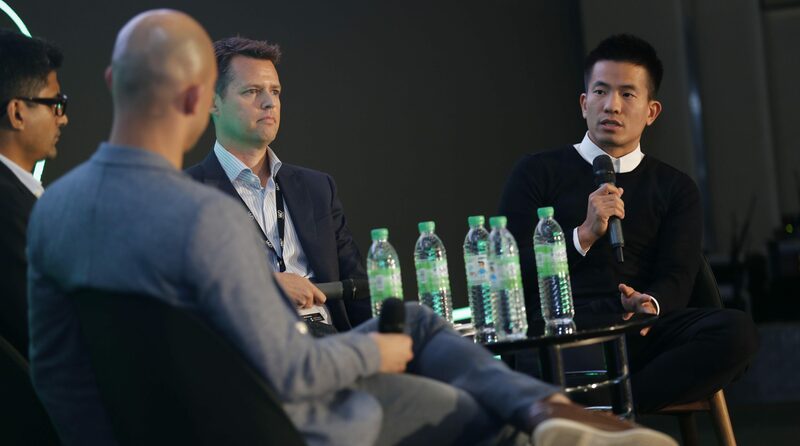 Patrick with Grab’s co-founder, Anthony Tan at their panel. And he wrapped up by saying that yes, because of all of these factors, now is the best time to be in tech in Southeast Asia. Patrick certainly sang his praises for tech in Southeast Asia, even making predictions about the death of hotels and retail malls as we know them. But some naysayer voices do ring. Is the tech scene here just a bubble that’s going to burst eventually? 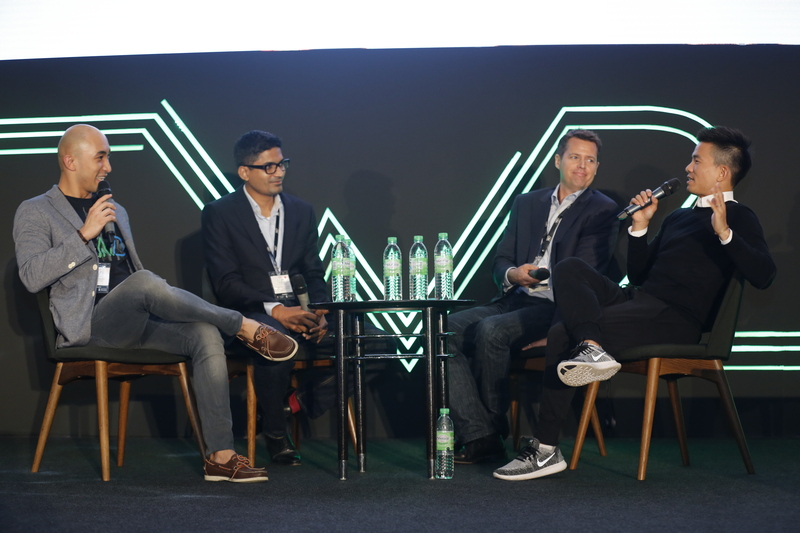 To address this, the panel “Is There A Tech Bubble In SEA?” took place, hosting 500 Durians‘ Khailee Ng, Ayudash Jhunjhunwala of APAC TMT and David Gowdey of Jungle Ventures. As people involved in the investing side of things, one would argue that they have a stake in the future of tech. And here’s what they think. We haven’t even invested in its full potential. Ayudash brought Patrick’s point of internet connectivity, afforded by the increased use of smartphones but then goes into infrastructure. 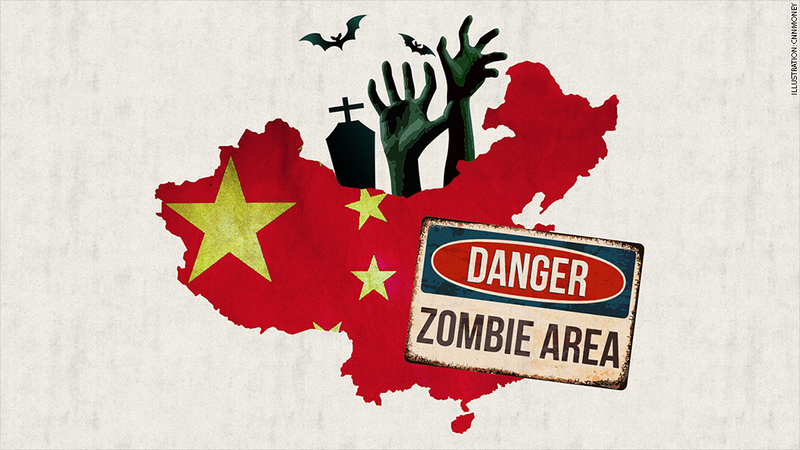 But What About Zombie Companies? “Zombie company” is a media term for a company that needs bailouts in order to operate, or an indebted company that is able to repay the interest on its debts but not repay the principal. These experienced investors argued that they knew what they were investing in, based on experience. What I derive from their thoughts is this: investing in tech companies is no different from investing in any other startup. The devil is in the details. Just like any other, non-tech startup it’s all about the vision and capabilities of the founders. It’s all about the expected burn rate for the specific industry that they’re in. Khailee even pointed out that it’s oddly opposite here, with companies being very careful with their finances. “A lot of founders are notoriously tight with their wallets. I see a lot of Singaporean kiasu ones,” referring to Carousell. Okay, but why have there been a lot of down rounds in the SEA market? Basically down rounds are “rounds of financing that value the companies at less than the previous round“. That being said, isn’t the specific problem that David described in Indonesia sort of happening in Malaysia? With the increasingly saturated e-commerce scene in Malaysia, many e-commerce marketplaces are resorting to discounts to remain competitive. Or perhaps, that is just a part of the necessary growing pains for any e-commerce infrastructure to play out in any country, and Malaysia is just going through a necessary evil. However it goes, we certainly hope that this isn’t the case. 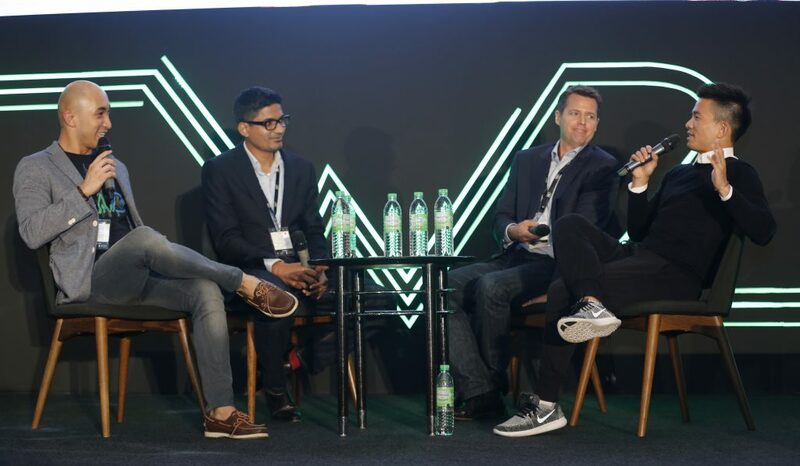 Everyone involved in this discourse gave some insightful opinions into what is happening in the scene, and a general takeaway is that the tech scene in Southeast Asia still has a long way to go. We can learn from what more mature industries in the world looks like. But how Southeast Asia paves our way might eventually be on a different road than how China, Europe and even USA does it. And perhaps, the road less travelled makes all the difference.